RX Vega’s launch is now imminent. Next Monday, AMD’s latest high-end series of graphics cards will make its highly anticipated debut starting at $399. Its launch and potential success could also have an indirect impact in the ongoing struggle between Sony’s PlayStation 4 Pro and Microsoft’s upcoming Xbox One X, due to be available in stores from November 7th for a price of $499. Take a look at these slides showcasing what the feature can do. Just ahead of the PlayStation 4 Pro launch, System Architect Mark Cerny had revealed that the console would include a couple features from AMD’s future roadmap. 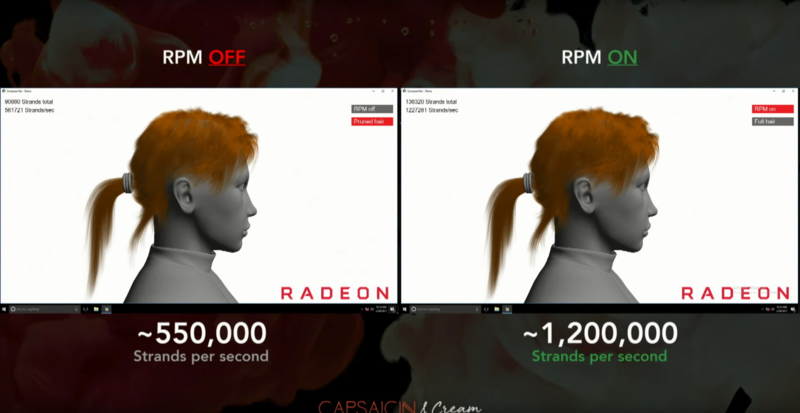 One of these is what AMD is now calling Rapid Packed Math; at the time, Cerny said that it has the potential to “radically increase performance”. Related SAPPHIRE Radeon RX Vega 64 Can Be Had For $340 Today! 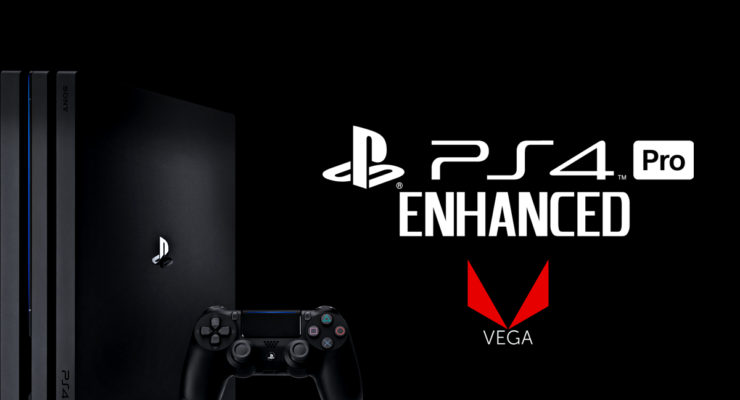 A few AMD roadmap features are appearing for the first time in PS4 Pro. One of the features appearing for the first time is the handling of 16-bit variables – it’s possible to perform two 16-bit operations at a time instead of one 32-bit operation. In other words, at full floats, we have 4.2 teraflops. With half-floats, it’s now double that, which is to say, 8.4 teraflops in 16-bit computation. This has the potential to radically increase performance. Talking to other game developers, we also got the same response. Interestingly, Microsoft didn’t opt to add this particular feature to their Xbox One X custom design. Perhaps they decided that it was not needed with the extra memory and GPU power. Also, this is a feature that developers would have to put time into researching and implementing, which is something that many third-party developers could choose to skip. However, things got more interesting when AMD revealed last week that Wolfenstein II: The New Colossus and Far Cry 5, two of the most anticipated first-person shooters due in the upcoming months, will support Rapid Packed Math. You can watch Ubisoft’s Steve Mcauley praising the feature in the video below. This is important since with the feature now also available on PC with AMD’s RX Vega GPUs, more game developers could be encouraged to use Rapid Packed Math across the board, PlayStation 4 Pro included. It’s important to also note that this won’t be enough to completely close the performance gap with the Xbox One X since it’s simply too wide and FP16 operations cannot be used in every instance. Still, it stands to reason that widespread adoption of Rapid Packed Math could help PlayStation 4 Pro versions of multiplatform games getting closer to the Xbox One X releases. It’s hard to say how much exactly, since the benefits may vary depending on the specific technology used in any given game, but we’ll be keeping an eye on this promising feature as more developers elect to use it.